Kraft encourages kids to play with their food in this first-of-its-kind gaming experience. How do you transform the fun found inside every Lunchables into a mobile app? Innovative Technology: Three-axis rotation data is translated accurately from the phone to the web. 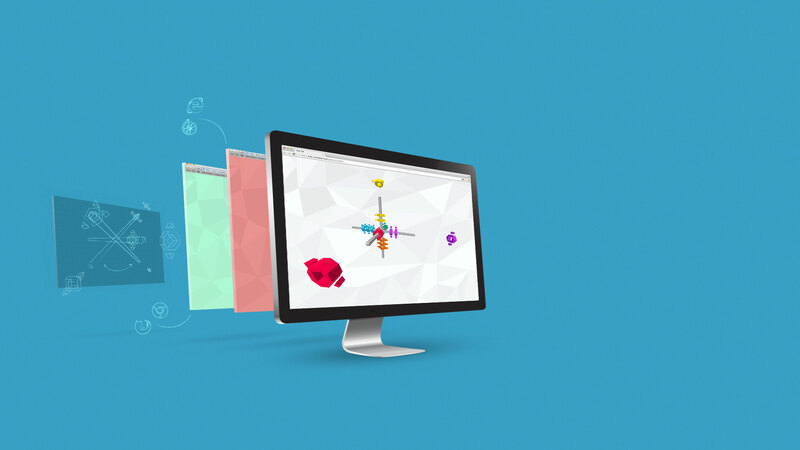 Browser Friendly: 3D graphics designed to render in any browser (not just chrome). 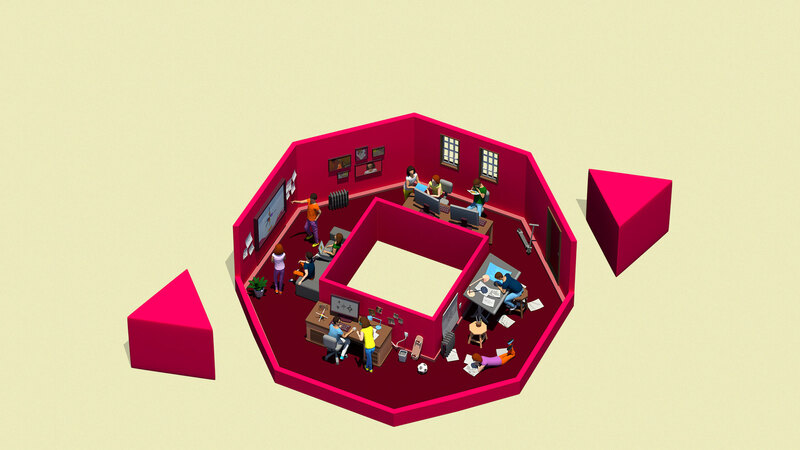 Addictive Gameplay: User testing and iterative level design ensures players come back for more. Collaborative Process: A multi-disciplinary team worked together through every step of the project. Lunchables with Smoothie Kabobbles are all about playing with your food. 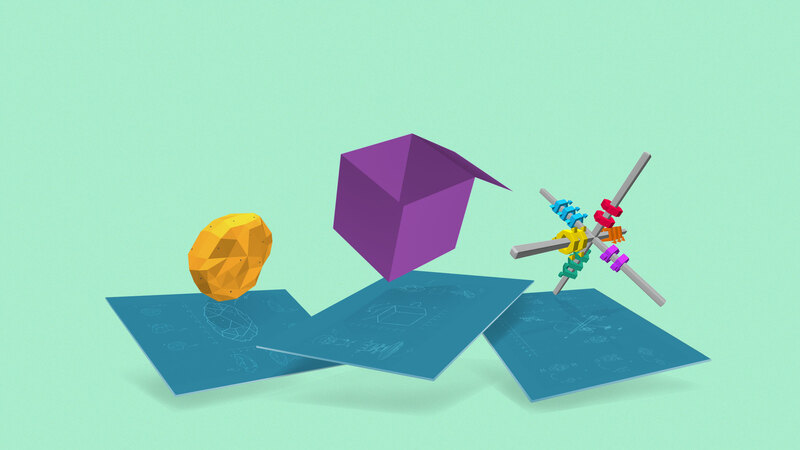 To engage an audience of tech-savvy ten-year-olds, we created a fun digital interpretation of the unique product experience. 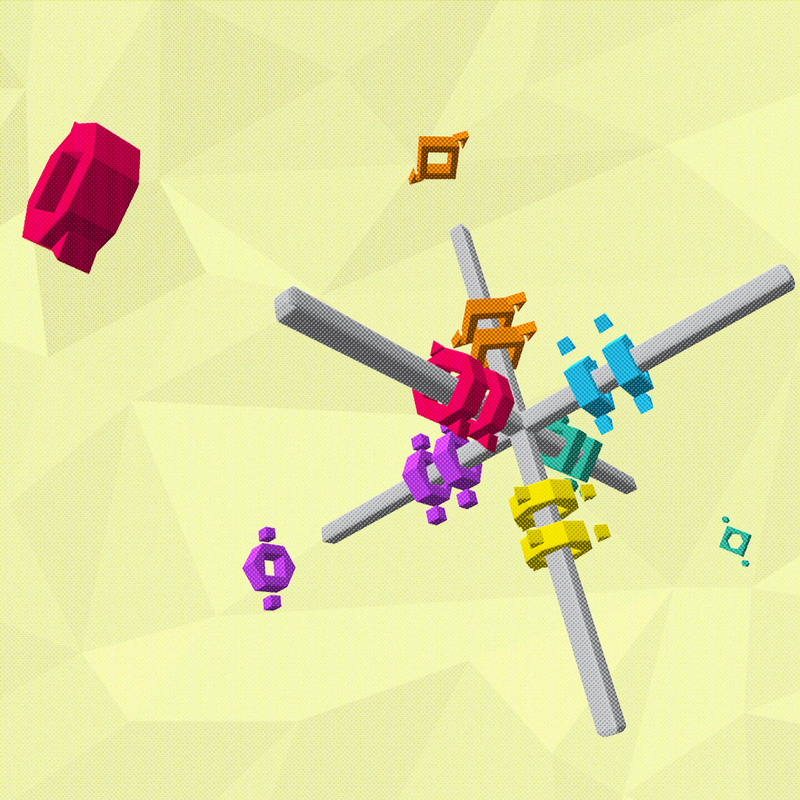 K-Catch is a 3D web-based puzzle game. Users connect their mobile device with the website to control the gameplay from their phone. 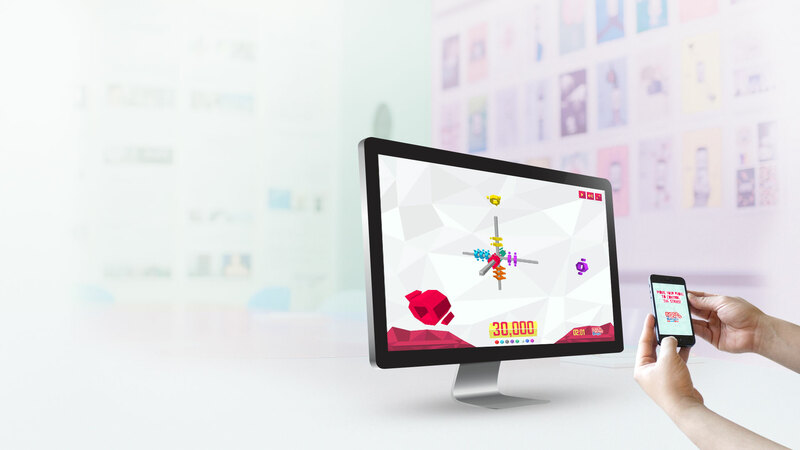 Spatial reasoning and quick reflexes are rewarded with Kabobbles bonus points and a customized leaderboard tracks the top scores around the world. From concept, to design, to production and development, the entire project was created in-house. Cross-departmental collaboration was key to ensure a seamless gaming experience. Beneath the fun graphics and catchy music lies one of the most difficult technical challenges ever developed by Firstborn. Thanks to K-Catch, kids can play with their food in a whole new way (without making a mess). From concept, to design, to production and development, the entire project was created in-house. Cross-departmental collaboration was key to ensure a seamless gaming experience. Beneath the fun graphics and catchy music lies one of the most difficult technical challenges ever developed by Firstborn.